Exclusive Properties Brought to You by Debra. Debra represents only the best of the San Juan Islands. 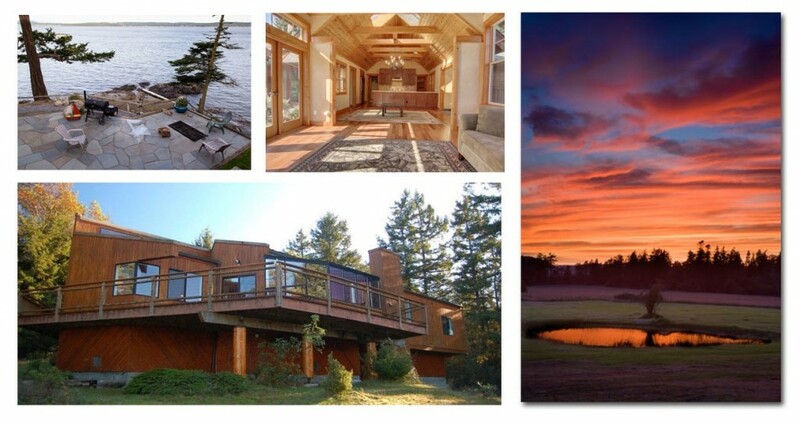 Browse the exclusive island properties she represents by using the search field below. For more information on these properties, or about claiming your share of paradise, contact Debra.